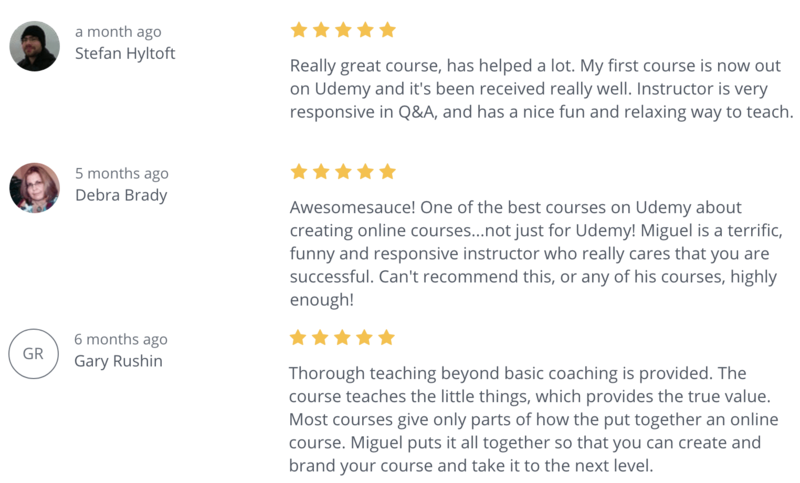 Are you ready to start making sales creating online courses? This exclusive bundle includes everything you need to create, validate, and market online courses. No previous skills required. All you need is a laptop, an Internet connection, some video editing software (all tools are explained), and a positive attitude! 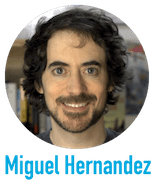 Top Udemy Instructor with over 27,000 paid students. * Please note that after the first free month you'll be charged $19.99 every month. You can cancel any time right from your account.